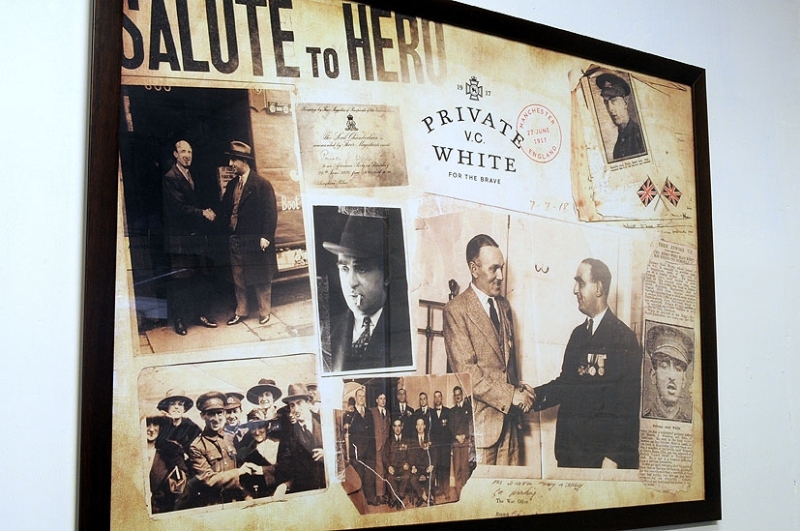 Private White VC is a business with a history. 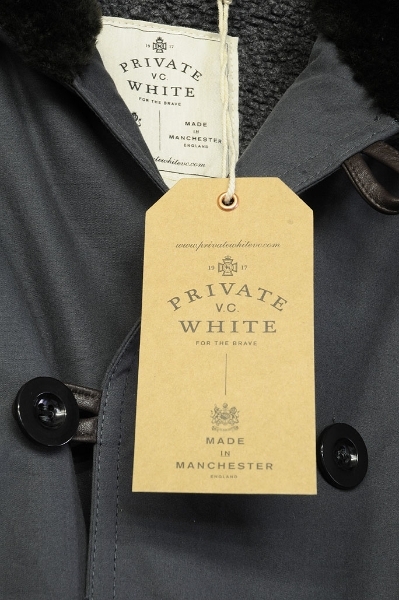 The company is named after a military hero and founding father of the Manchester factory which is currently run by his great grandchildren. 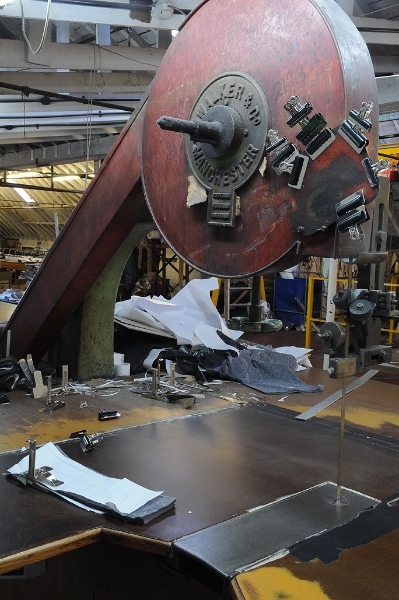 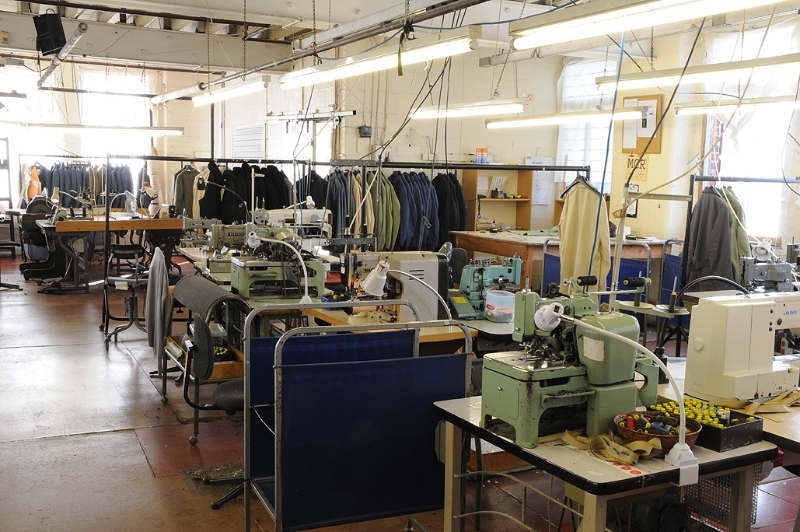 It was fantastic to go in and photograph the factory floor, not something you see too often in Britain anymore. 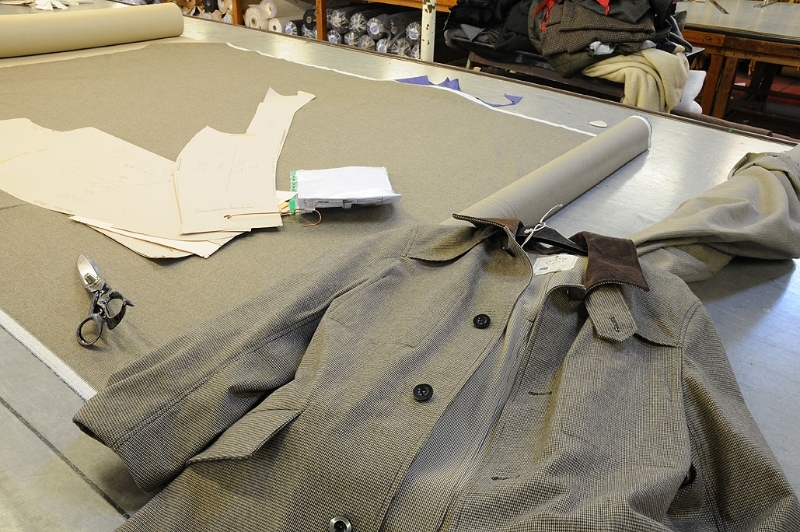 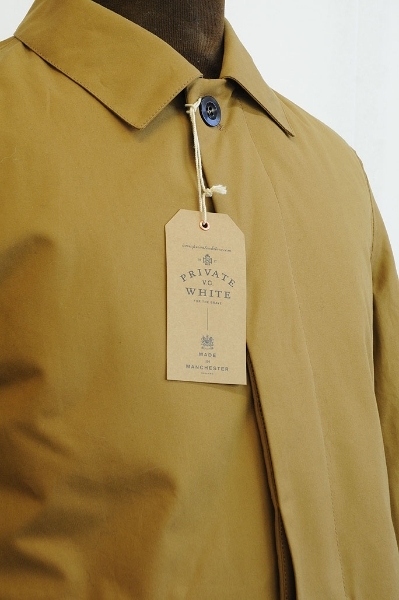 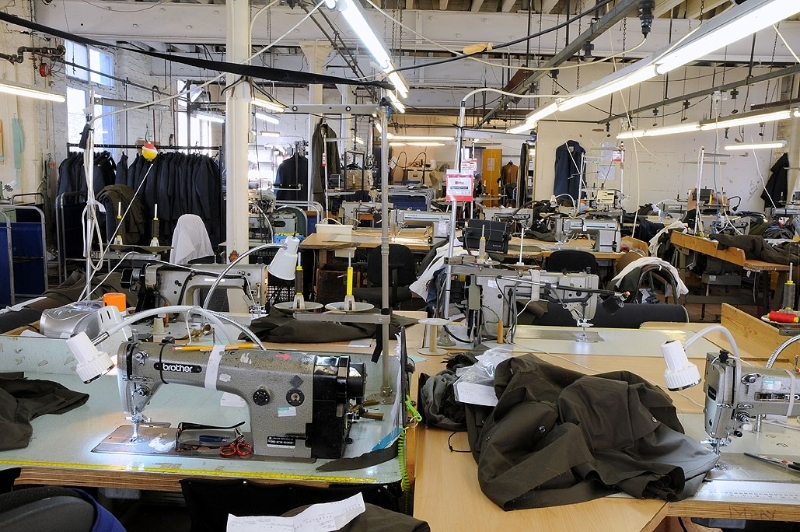 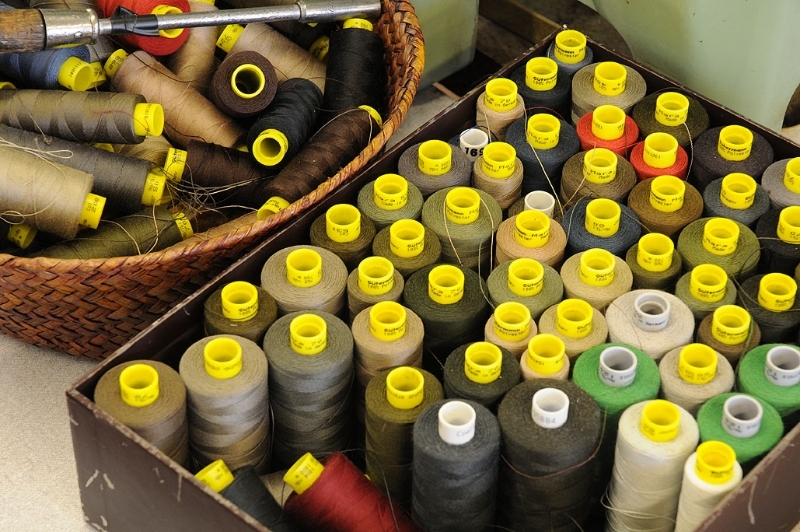 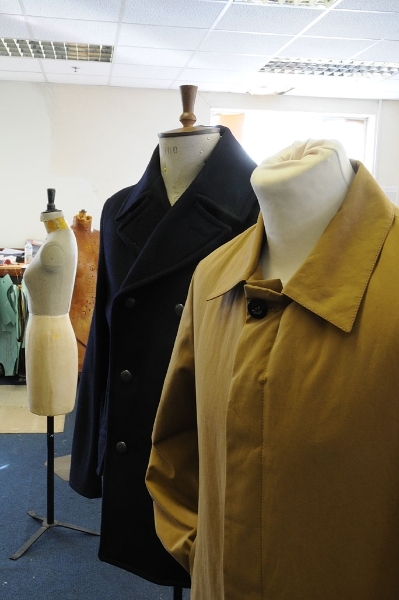 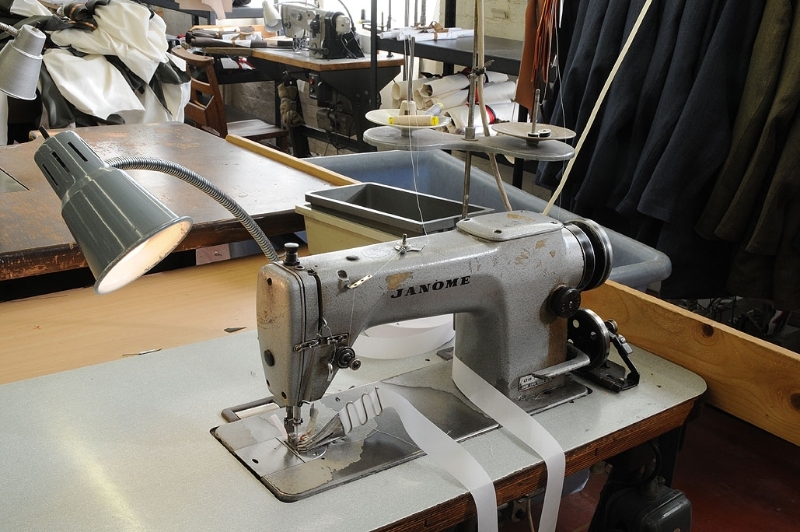 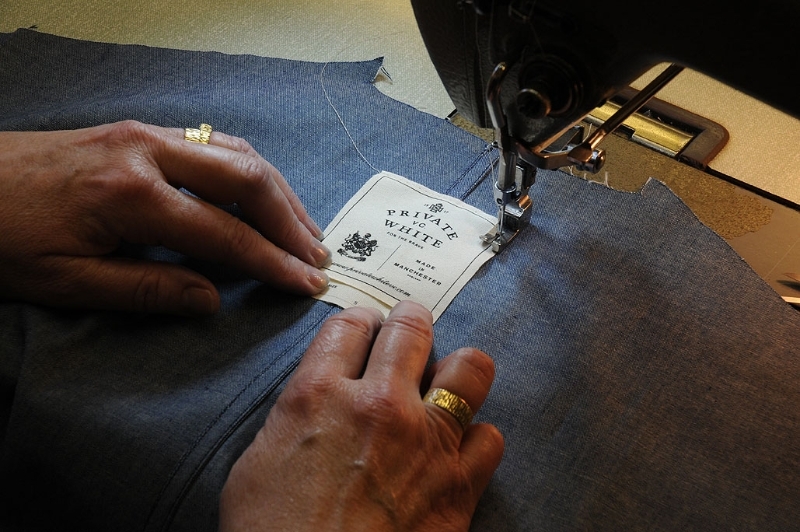 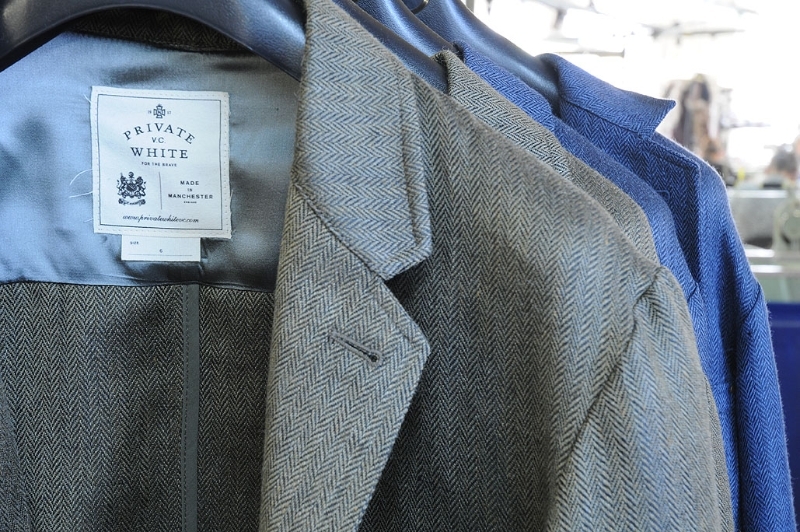 Manufacturing is still alive and well here making beautifully handcrafted garments with a military style. 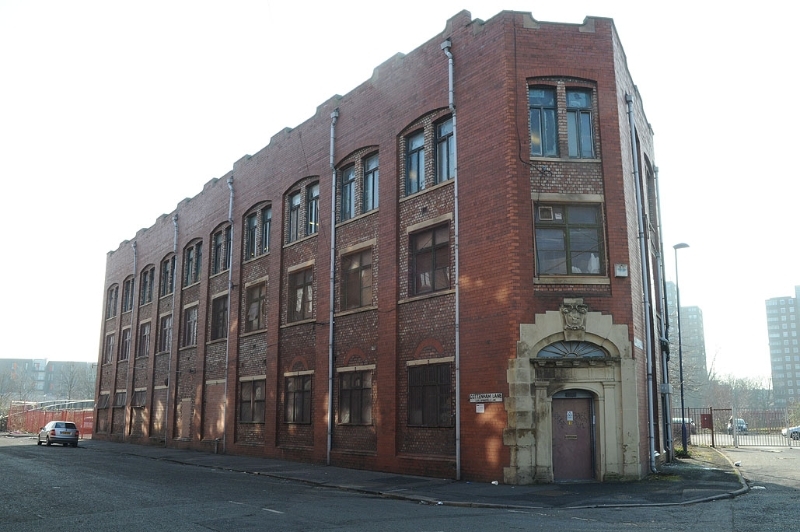 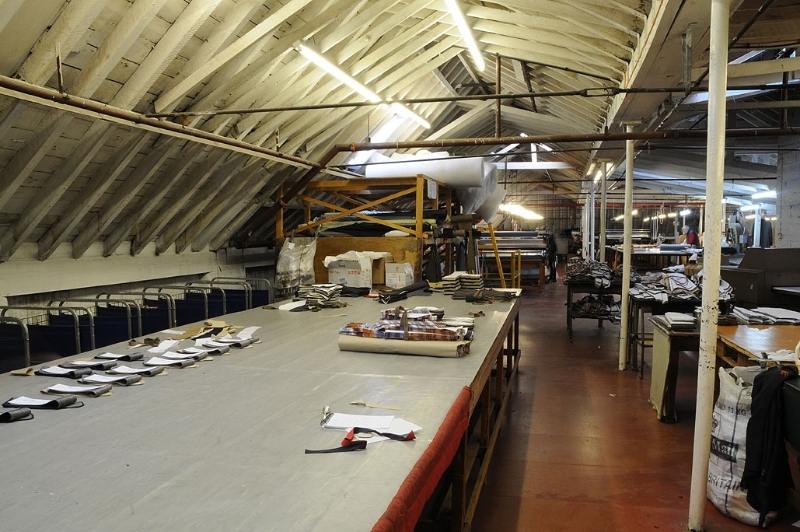 If you know anyone who would benefit from showing their manufacturing premises please get in touch.